Salehi Sardoei, A., Sarhadi, H., rahbarian, P., Rohany Yazdi, M., Arbabi, M., Jahantigh, M. (2013). Effect of Gibberellic Acid and Benzylaadenine Growth Regulators on Offsets Production of Aloe Barbadensis at Greenhouse Conditions. International Journal of Advanced Biological and Biomedical Research, 1(11), 1457-1465. Ali Salehi Sardoei; Hasan Sarhadi; Parviz rahbarian; Monir Rohany Yazdi; Mina Arbabi; Masoumeh Jahantigh. "Effect of Gibberellic Acid and Benzylaadenine Growth Regulators on Offsets Production of Aloe Barbadensis at Greenhouse Conditions". 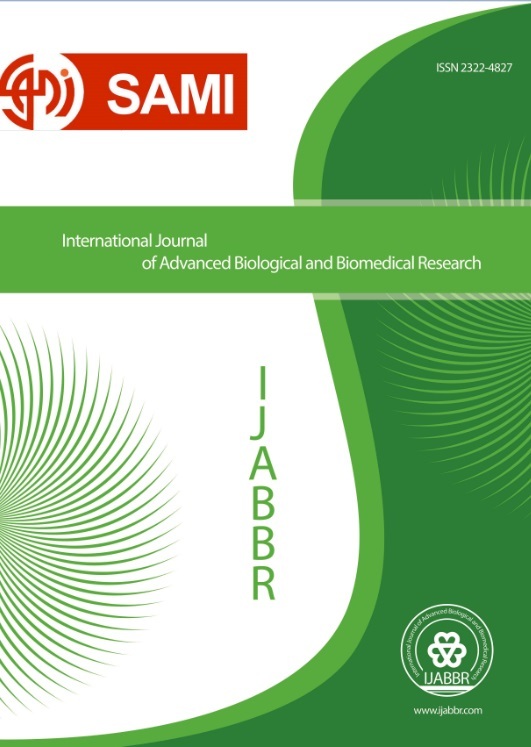 International Journal of Advanced Biological and Biomedical Research, 1, 11, 2013, 1457-1465. Salehi Sardoei, A., Sarhadi, H., rahbarian, P., Rohany Yazdi, M., Arbabi, M., Jahantigh, M. (2013). 'Effect of Gibberellic Acid and Benzylaadenine Growth Regulators on Offsets Production of Aloe Barbadensis at Greenhouse Conditions', International Journal of Advanced Biological and Biomedical Research, 1(11), pp. 1457-1465. Salehi Sardoei, A., Sarhadi, H., rahbarian, P., Rohany Yazdi, M., Arbabi, M., Jahantigh, M. Effect of Gibberellic Acid and Benzylaadenine Growth Regulators on Offsets Production of Aloe Barbadensis at Greenhouse Conditions. International Journal of Advanced Biological and Biomedical Research, 2013; 1(11): 1457-1465.